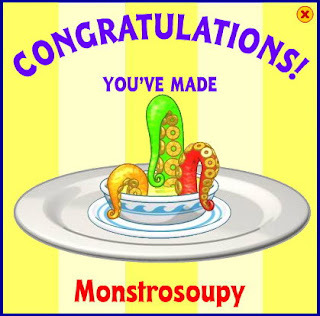 Hi, Here is a new montrosoupy webkinz recipe. You can use the grill, cauldron or the stove. You need some raisins, mushrooms and pickles. Enjoy this new one.